At Park at Tuscany, you can select a floor plan you are sure to love. 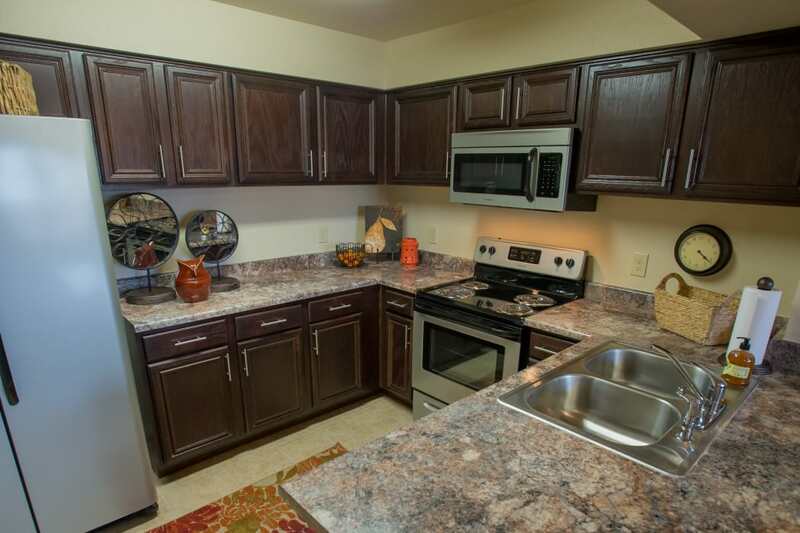 Choose between our one and two bedroom Oklahoma City, OK, townhomes and apartments near Brasswood. With spacious layouts, high-quality features, and contemporary finishes, our floor plans range from 789 to 1,176 square feet. Our townhomes boast incredible nine-foot ceilings and desirable loft-style living to enhance your everyday life. Complete with an available garage, our homes put short commutes and easy, convenient, and stylish living within reach. 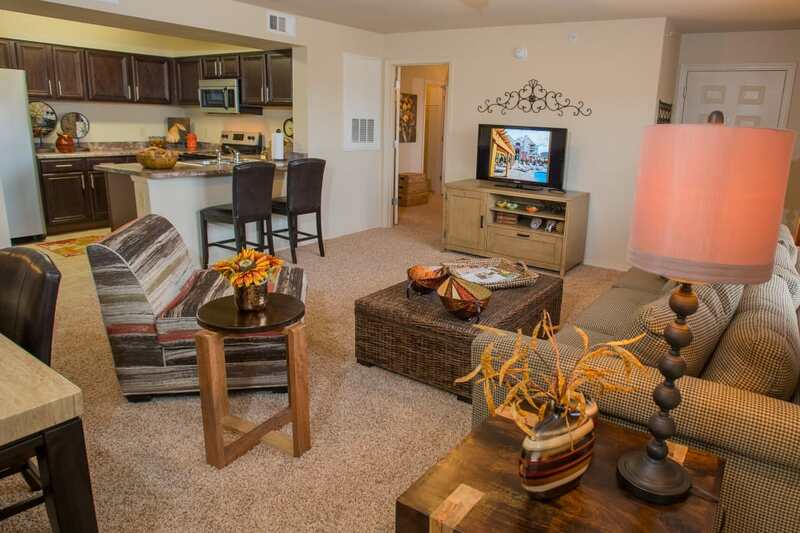 Find an apartment or townhome that suits your taste and style in our upscale community.  Welcome to a new way of life at Park at Tuscany. Designed with luxury in mind, Park at Tuscany offers a mix of modernity and ease. We offer beautiful and spacious one and two bedroom apartments and townhomes for rent in Oklahoma City, OK. With 11 unique floor plans available, choosing your new home has never been easier. Each floor plan features walk-in closets as well as washer and dryer connections to keep your wardrobe in picture-perfect condition. Your new home also features a beautiful chef’s kitchen, complete with sophisticated appliances and abundant counter and cabinet space. Select homes are also equipped with a gorgeous in-home fireplace where you can warm up on chilly nights. Start your new life today at Park at Tuscany. Contact our leasing team to set up your personalized walkthrough.